Follow Us to the Top! The Lofts in Morgantown offers the privacy and lifestyle you deserve in an off-campus student community. 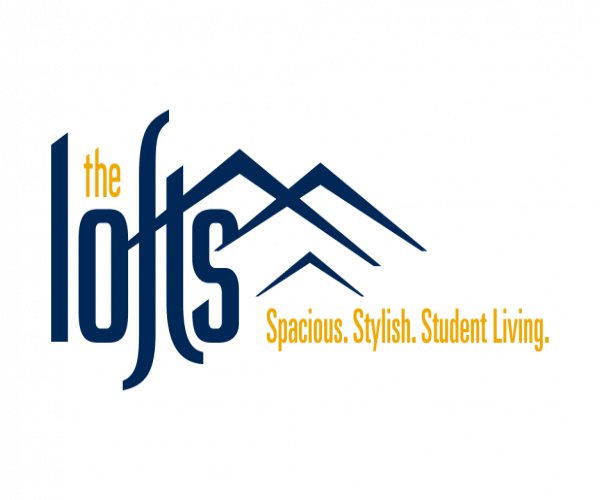 The Lofts is an off-campus student housing community located next to West Virginia University’s Evansdale campus. Our all-inclusive apartments provide the perfect home away from home with fully furnished units, private bedrooms and bathrooms, and full size washers & dryers in every apartment. Club-style community amenities include a pool with hot tub, 24-hour fitness center, three tanning beds, and study center with free printing. Regular resident events focus on connecting our residents and creating a living experience like no other in Morgantown. We also provide a free private shuttle to and from campus every day, as well as a night life shuttle to town to unwind with your friends!